Blanchard attended Duke University and St. Andrews Presbyterian College. 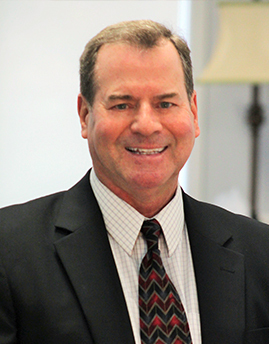 He graduated from St. Andrews Presbyterian College in 1976 with a Bachelor of Arts degree in Business Administration. He worked as a partner with his father, Joe Granville, publishing the Granville Market Letter from 1978 to 1983. During that time, he helped build the business into one of the top stock market newsletters in the world. On January 6th, 1981 they put out their famous “Sell Everything” letter, which caused on the next day, the largest one-day volume for the New York Stock Exchange with a very sharp plunge in stock prices. This forecast was within 2% of the exact top in the Dow and resulted in a 24% bear market. Up to that point they had called every turning point in the market within 2% of the exact tops and bottoms for five straight years. After his father remarried and moved the Granville Market Letter to Kansas City, Missouri, Blanchard decided to enter the retail side of the stock market and became a stock broker. 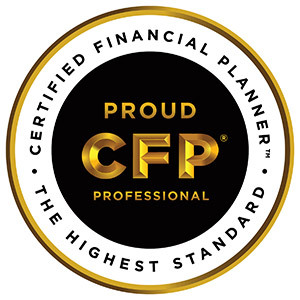 In 1988, he earned his Certified Financial Planner™ designation and is at this time the longest practicing CFP® in Moore County, NC. Blanchard and his wife, Elsie, have been married since 1978 and have three daughters (Noelle, Jessica, and Melanie) and seven grandchildren.